YOU choose all of the content. Only the teams & topics that matter to your customers. Market to customers while they're captive and watching your TVs. We'll cancel cable for you! Sit back, relax, and we'll handle all headache that comes with calling your cable company. Change consumer behavior inside your venue by transforming your TVs. Drive revenue, boost engagement and entertain with the hyperlocal content you select. "UPshow is a perfect tool for our marketing goals. Our celebrity trainers post a lot and members post a lot too!" 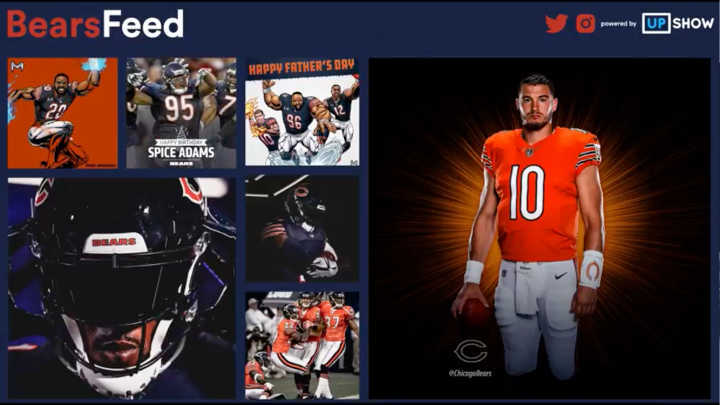 "By partnering with UPshow to launch ATI TV, we are giving our customers a bigger and louder voice to share their ATI journey and success stories with their family and friends, leveraging personal social channels. 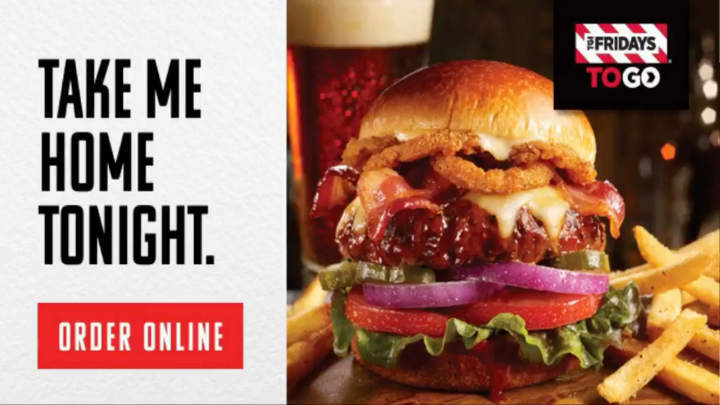 It’s also fun for customers to see their success story broadcast, within minutes of posting, across our national footprint." 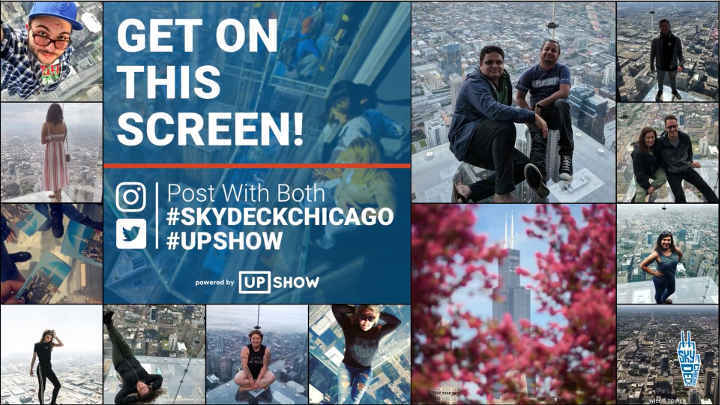 "UPshow has become an integral part of the Skydeck Chicago visitor experience. Visitors step onto the Ledge, snap a selfie, and it posts immediately to UPshow." READY TO GET STARTED OR WANT TO LEARN MORE ABOUT SOCIAL TV?